The African Development Bank (AfDB) was established following between the institution’s member states in 1963. The AfDB is one of five multilateral development banks in the world providing assistance to their respective member countries to achieve their development goals. The AfDB comprises three entities: the African Development Bank (ADB), the African Development Fund (ADF) and the Nigeria Trust Fund (NTF). 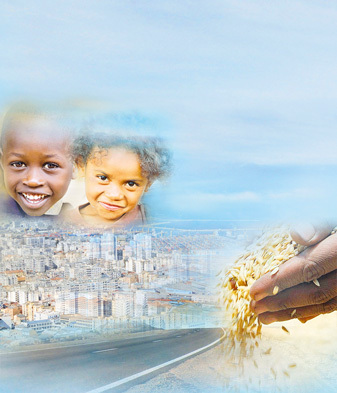 As the premier developmental finance institution on the continent, the AfDB has set three key priorities for itself: poverty reduction, better living conditions on the continent and resource mobilisation for the economic and social advancement of its regional member countries.